Engine Management and ECU Remapping This section is to discuss the various aspects of engine management modification for your Subaru. I dont want to go mafless lol ! Reading the manual is a nice bit of extending the curve to read airflow beyond the 5 volts, well, in my case i just nbeed the extra airflow in the table, currently it maxes out of 65535 but it says it can read upto 74767. This is where i get lost. The MAF sensor input measures a signal from 0 to 5 volts and converts this into an airflow figure (mass of air per unit time). This figure is then converted to mass of air per engine revolution by dividing by the engine speed. The output of MAF sensors are typically highly non-linear so a 64-element look up table is used to convert from voltage to a linearised mass airflow figure. This table is a 16-bit table of normalised airflow values; the normalisation is defined by setting the maximum desired airflow to the maximum 16-bit value (65535). Figure 10 shows the standard calibration table for the turbo 2000 MAF. The curve can be seen to clip at high voltages; the table has been normalised to an airflow below the maximum level. 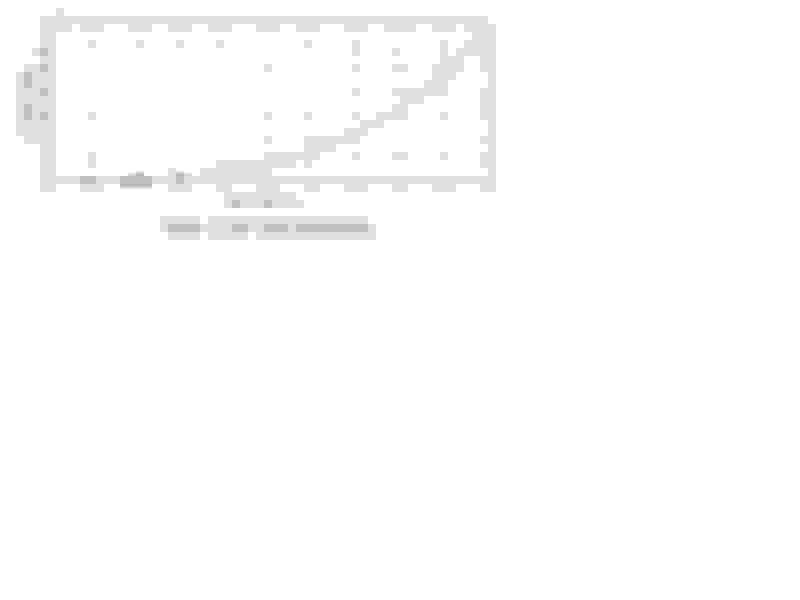 To approximate the expected response beyond this, a fifth-order polynomial was fitted to the curve excluding the clipped points. The extrapolated curve is shown in Figure 11. 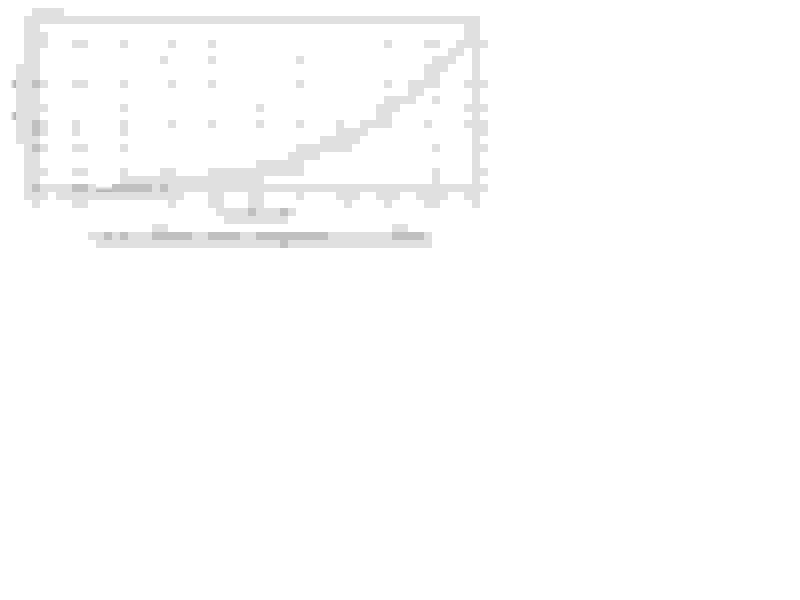 The extrapolated curve now extends to a value of 74767, above the maximum value of 65535 that can be stored in the table. 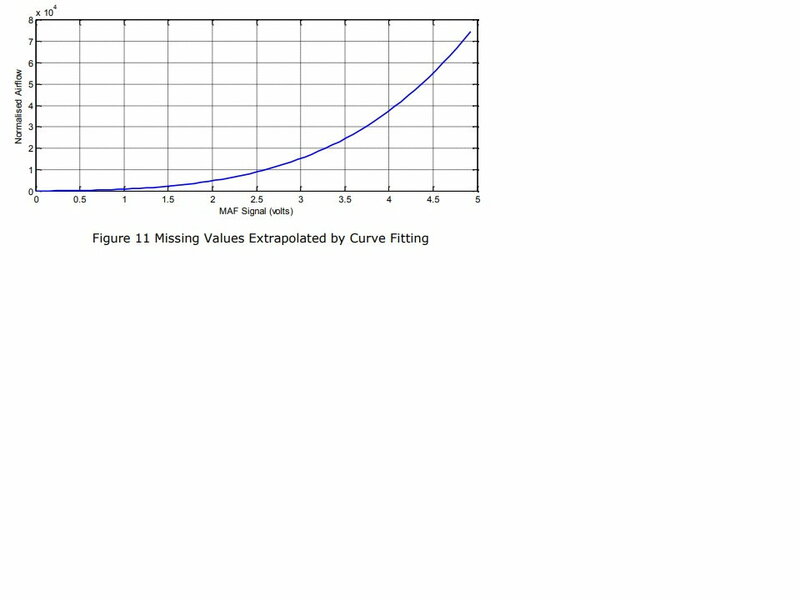 To renormalise the curve, every point in the curve is multiplied by a value of (65535/74767) resulting in the graph shown in Figure 12. However, as seen from the calculations in Figure 8, this change in calibration normalisation must be compensated for. 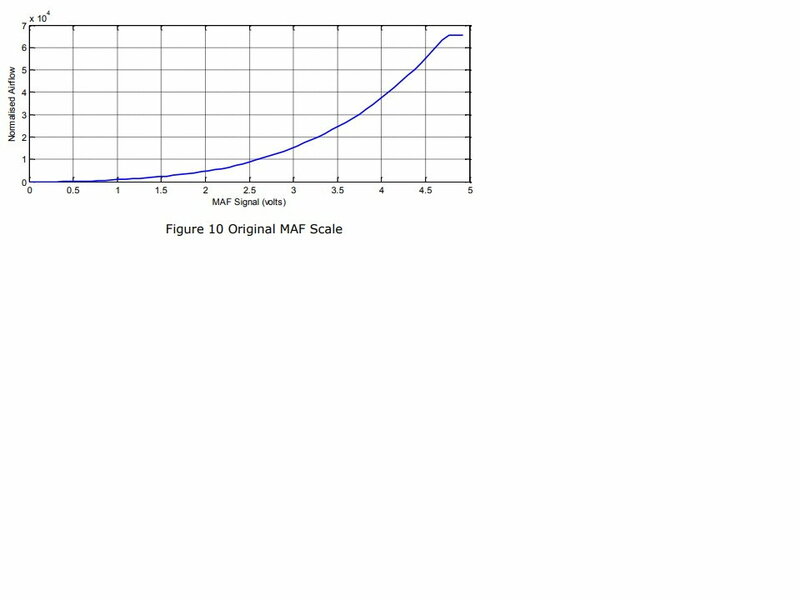 This is achieved by changing the MAF Scale by the reciprocal correction, i.e. New MAF Scale = Old MAF Scale x (74767/65535) In this way, a MAF sensor can be extended to measure a higher airflow level. 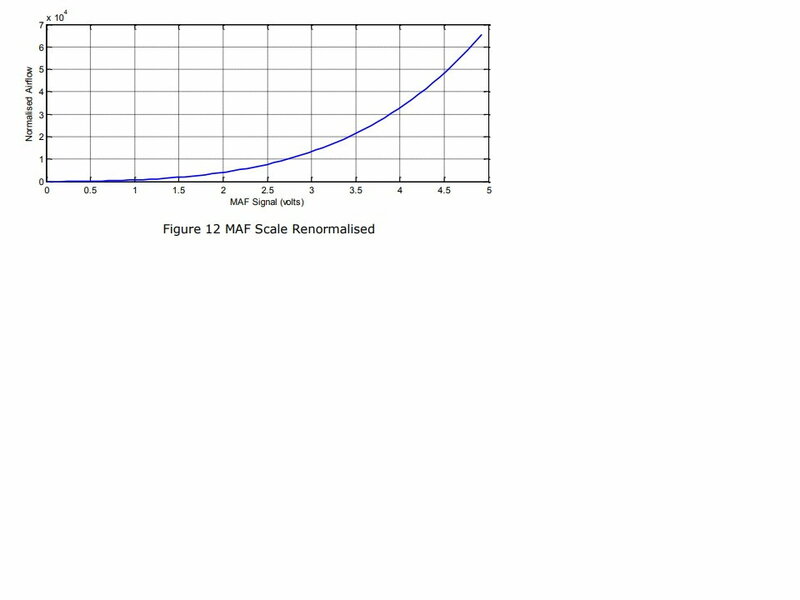 The modification to the MAF scale will ensure the rescaled calibration curve is converted correctly into load. Alternatively, if a different sensor is required, a calibration can be set up; if a known airflow level can be measured between the two at a single point, the scaling can be computed as well. If not, the scale must be estimated by adjusting the scale until the load figures are computed correctly. So, do i simply create a new MAF scale , so my old maf scale is 22978 , so i do 22978 x 74767 / 65535 which gives me 26214 as a new maf scale to give me the higher 74767 figures at full load as i cannot add into the table as 65535 is the max for 16 bit etc. "Reading the manual is a nice bit of extending the curve to read airflow beyond the 5 volts, well, in my case i just nbeed the extra airflow in the table, currently it maxes out of 65535 but it says it can read upto 74767." you can't make it read beyond 5v as that's as high as the sensor goes, same for the 65535 value as that's as high a figure as you can put in, the idea of changing the maf scale value is to reduce/increase the multiplication factor used when converting MAFv to a requested injector pulsewidth (based on your fuel table target value). 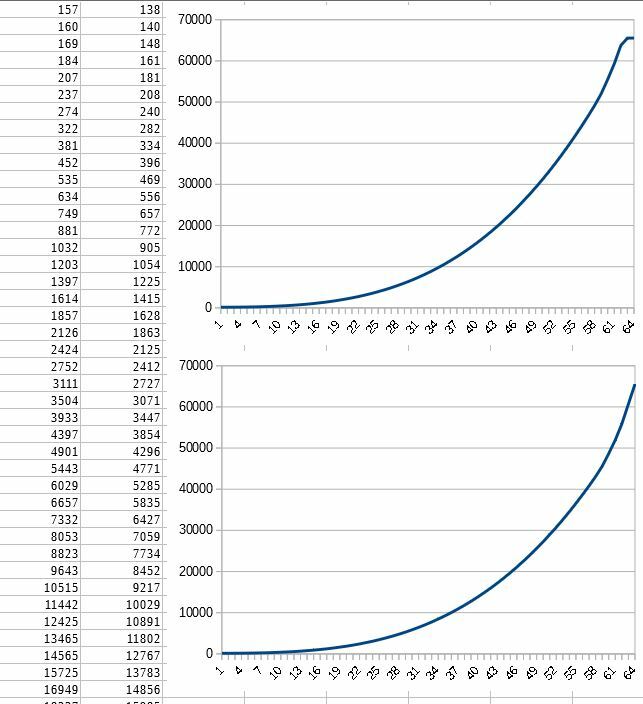 So changing the maf scale value and adjusting the actual maf curve by the same measure will lower all the values in the mafv scaling table allow you to complete the scale in a nice curve instead of it capping out like the standard one does. Hi Bud, ok so im way off the point , as usual and misunderstanding this section ? I get the 5v max, im currently hitting 4.98v Max , i guess i was thrown by this picture where it shows it measuring passed 65535 . So on my green MAF i cant make it read more airflow passed the 65535 ? ( i know this figure cannot be increased in the maf calibration table) this section above is merely to stop it from reaching 65535 from 4.7v onwards and instead smooths it out so it reaches 65535 gradually instead of capping ? Last edited by The Rig; 03 September 2018 at 11:09 AM. yes that's it, you drop all the values in the table so that you don't reach 65535 until 5v, then adjust the maf scaler value so that the new maf volt readings still return the same final pulsewidth on the injectors. it's a lot of swizzling about for very little gain beyond your fuel table reading close to your wideband (vs just setting those few cells in the bottom right of the fuel table a little richer to compensate). If your at 4.98v and you want any more then I'd consider taking the plunge to mafless though. better to get into it now whilst your current maf is working than wait until it dies and be stuck limping about until you get your AFR's back on track. had the same problem too, above 6000 rpm the car leans out, from 6000 to 7000 the AFR climbs up very fast. 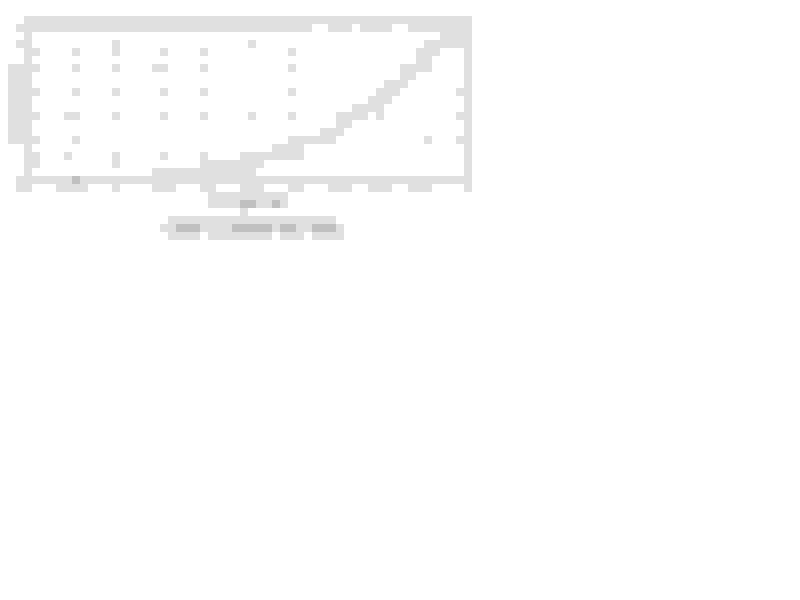 Last edited by drischnie; 11 April 2019 at 09:49 PM. how did you come to the new scale figure ? whats the afr`s like now passed 6k , much better and steady instead of rising ? the normaly calculation that is discribed in the ESL manual. Then some interpolation above 4,77 volt. Of course the MAF is on limit like before, i am reaching about 4,92 volt, but now its not the the same like before from 4,77 to 4.99. there was no change in mass of air in the standard calibration. so with this trick you can use the volts between 4.77 to 4.99. at the end upgrade to a bigger MAF or go MAFless is better. but for me its not my racecar, its my little beauty that dont have to be the fastest one, therefore i have other cars. but of course i want that my old impreza do not lean out above 6000. i will log it these days again with the new scaling. normal driving and WOT is the same as before. do not feel any differences. Last edited by drischnie; 11 April 2019 at 11:41 PM. Excellent stuff bud well done. i also was hitting 4.96v at WOT ,hopefully now on the orange maf it wont be as bad but let us know the afr`s after 6000 once you do some logging. ESL and its Darn Knock control !